There are no shortages of museums in Northeast Ohio. In fact, it is my favorite part of living here. When I was young, I would take dates to the art museum to get a feel of who they were and what they like to determine what kind of future we would have, eventually I stopped because it was just too disappointing. Now, many years later, I get to share my love of our museums with the kids and they are way cooler than anyone else I dragged with me. There are so many museums in Northeast Ohio. So many! I am giving you our five favorites for the Cleveland area. These are the museums we frequent the most and should probably purchase family memberships to but haven't. Opening its doors in 1916, the Cleveland Museum of Art is located in the historic University Circle and is free. Always welcoming to families as well as students, the museum offers events geared towards both and I update my Northeast Ohio Bucket List calendar with their monthly events on a regular basis. The museum kicks off their summer season with Parade the Circle in June and hosts many events for young and old all summer long. I can not imagine any child who would say that they don't like this wonderful world dedicated to children. 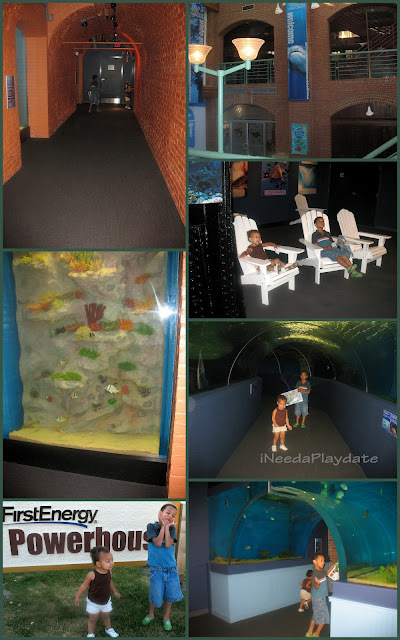 All of the exhibits are designed for any child to learn through exploration. In addition to the main, permanent exhibits, the museum prides itself on offering wonderfully, unique temporary exhibits to keep the experience fresh and new. Read about our trip here. Located in the the Old Powerhouse, the Aquarium honors not only Lake Erie and her inhabitants and special qualities but also takes you into the wonders of lakes, rivers, and oceans all over the world. Read about our trip here. On the banks of Lake Erie, this amazing facility is my son's favorite place on earth. He spends his spring breaks there in their day camps, begs to go when he has nothing to do, and was introduced to his love of weather (especially tornados) thanks to the OmniMax theater. 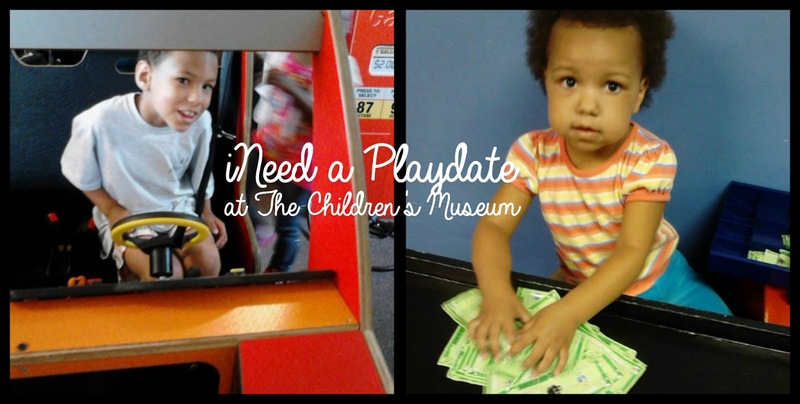 I recently took the kids to this quaint museum that features a large auto and aviation museum, the makings of a historical carousel (almost) brought back to life, and the Kidzibits Family Education Space that allows kids to relive the past. Hale Farm and Village is also part of the Western Reserve Historical Society and to truly relive the past this is a must do trip. Read about our trip to Hale Farm here and the WRHS here. I almost feel guilty not including more because there are some truly amazing museums in our area. What is your favorite museum, Northeast Ohio or elsewhere?